Every year during spring training, fans think they know which baseball teams will be the best in the league. And each year, they’re wrong. That unpredictability is what makes the game so fun to watch. So who will be the surprise team of 2014? The six below all have what it takes to surprise the league and make a run for the World Series. 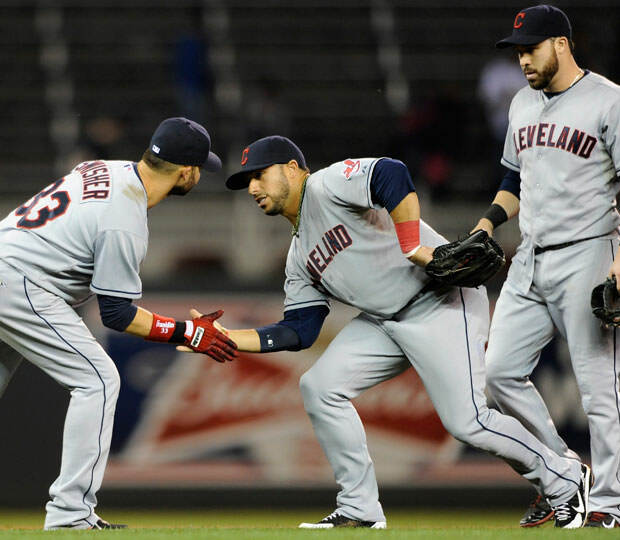 The Indians made strides in 2013, and have a young team that seems poised to build on their success. Terry Francona is an experienced playoff manager, and should have the right touch to guide the team if they’re able to make it deep into October.